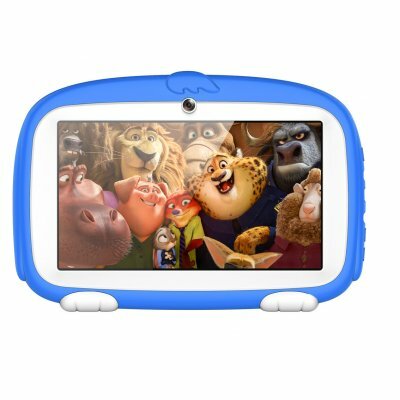 Successfully Added Android Tablet PC – For Kids, Sophisticated Hardware, WiFi, 7 Inch Display, HD Visuals, 4000mAh, Built-in Camera (Blue) to your Shopping Cart. If you’re looking for a basic Android tablet for your son or daughter, this little gizmo is perfect for you. This cheap tablet PC runs on an Android 6.0 operating system and supports all the basic feature on the market. It allows your child to play games, enjoy apps, and watch movies. On its crisp 7-Inch HD display, you can be guaranteed to undergo a stunning visual experience. The tablet packs sophisticated hardware thanks to which it’s able to tackle all the vast majority of software features without ever dropping a frame. With its 8GB ROM and 32GB SD card support, it offers plenty of space to store your files and media. 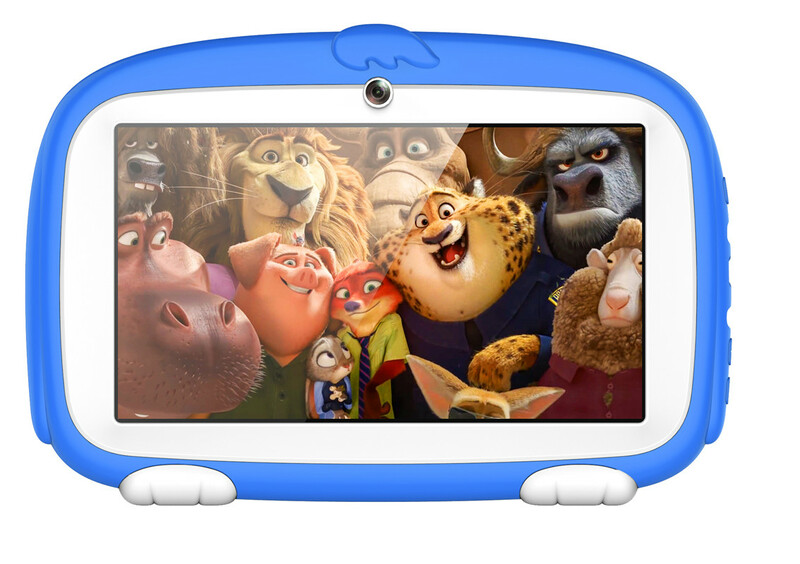 This Android tablet for children comes equipped with a powerful 4000mAh battery. This cell brings forth enough juice to get you through 4 hours of continuous usage time. Therefore, you won’t have to worry that your child runs out of battery while enjoying his media throughout the day. With its Bluetooth support, the Android tablet offers increased connectivity. It furthermore supports WiFi thanks to which you’ll be able to browse the web and download or stream media straight onto your tablet PC. With its built-in 0.3MP camera, your child will be able to snap pictures and engage in HD video calls with friends and family.